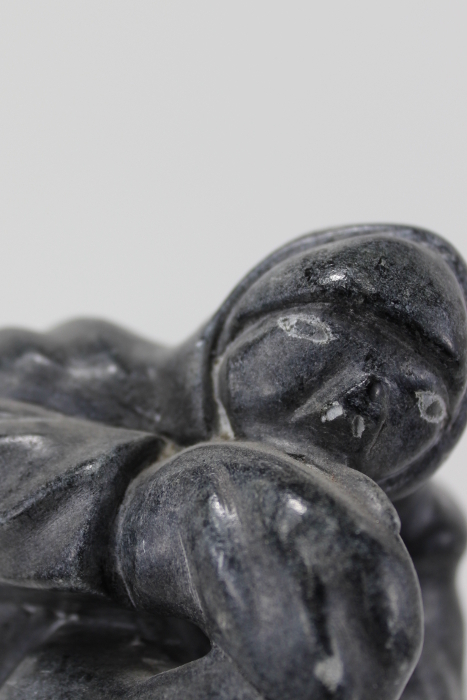 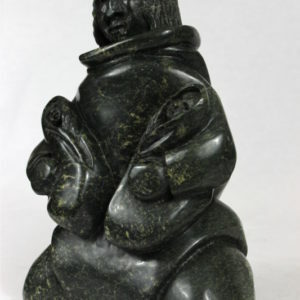 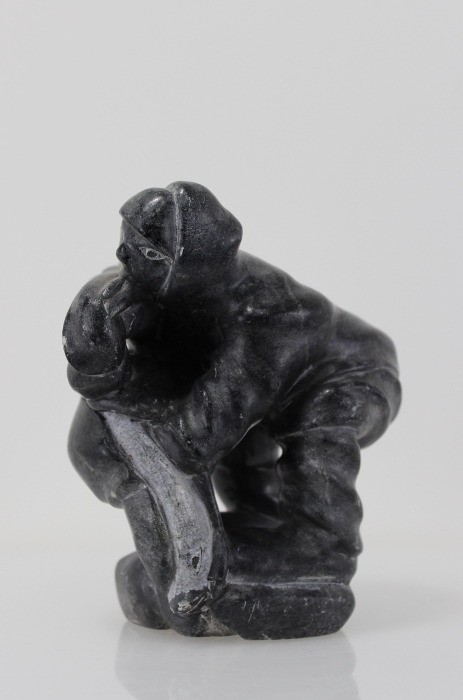 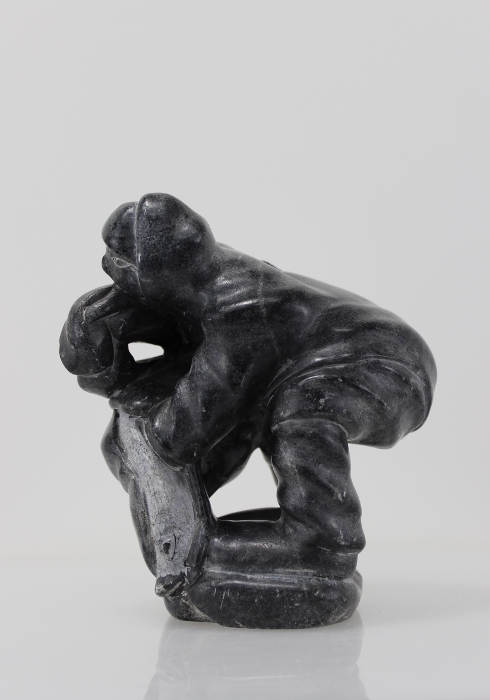 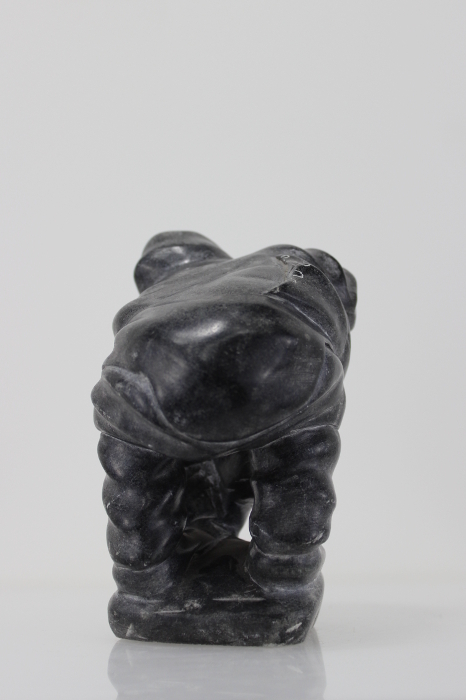 A great Inuit carving, thought to have been carved in the 1970’s. 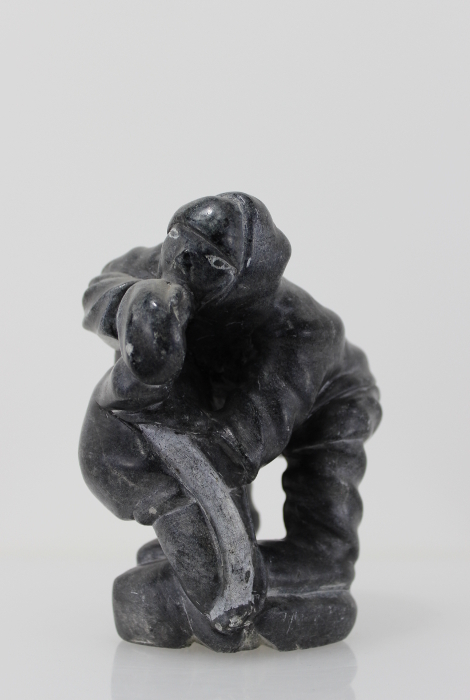 This hunter and seal was carved by Sakaralas. 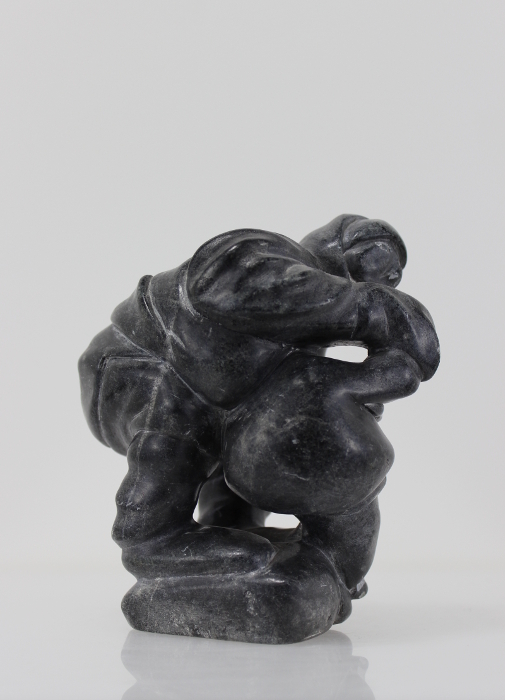 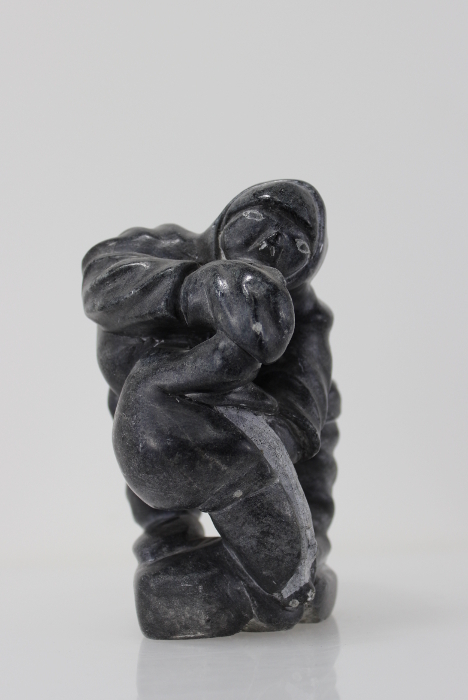 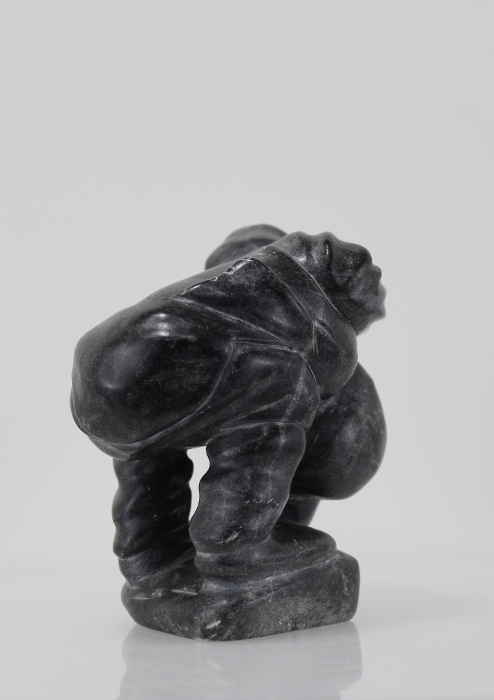 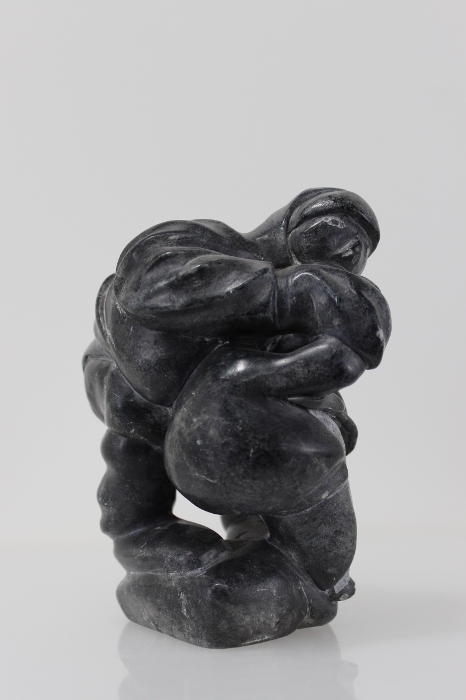 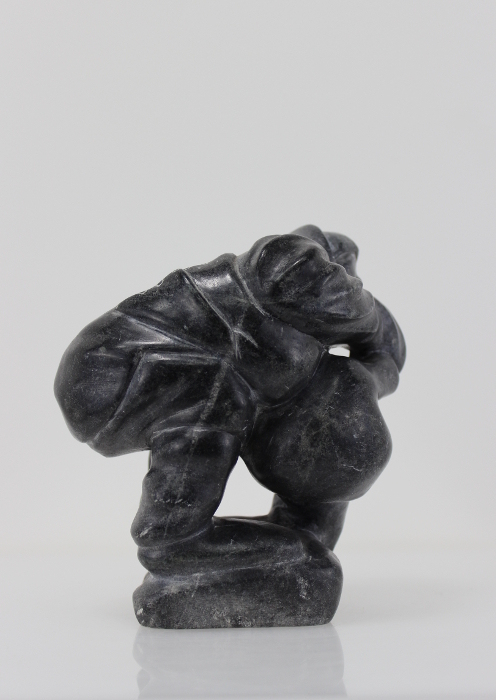 It is a dynamic piece that is beautifully carved and full of expression. 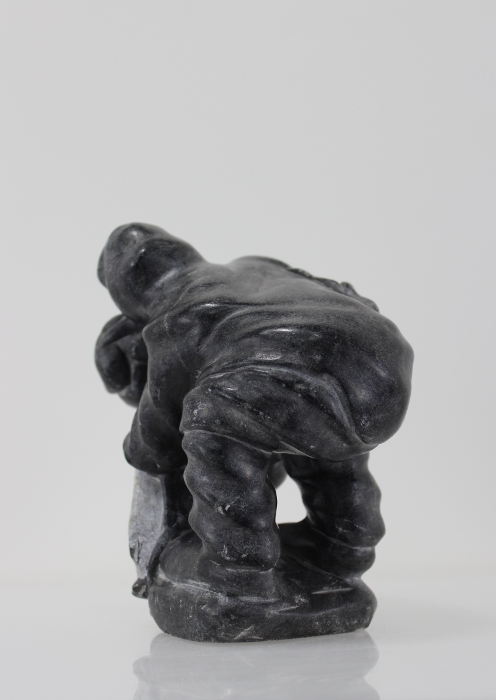 A wonderful piece that deserves a place of pride.